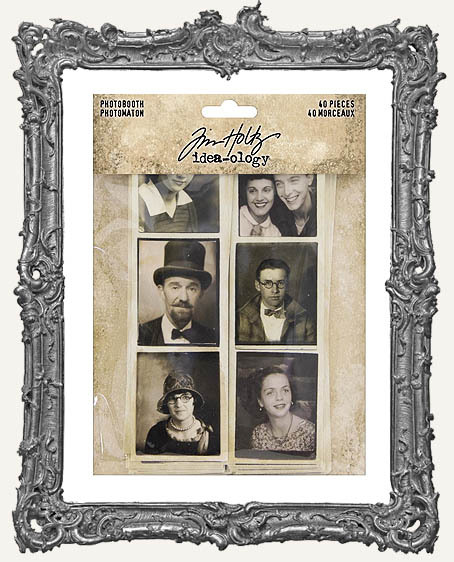 * Tim Holtz Idea-ology: Photobooth An eclectic collection of photo booth photo strips. These timeless elements can be added to cards, art journals, and other mixed-media projects. 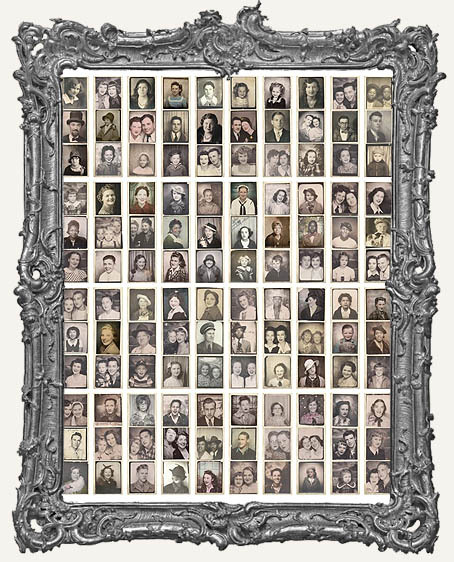 Package includes forty vintage photo strips. 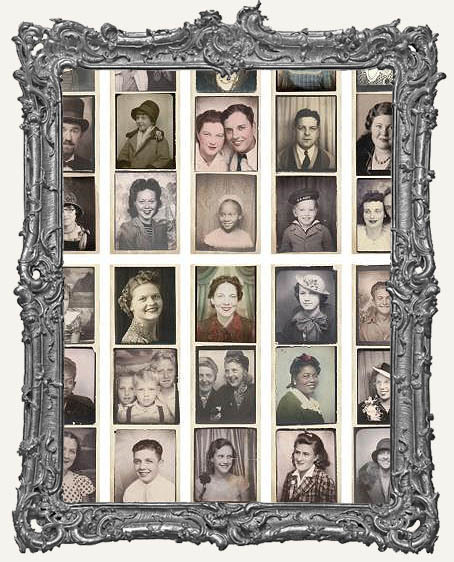 Each photo strip measures approximately 1 3/4" x 6". You can cut them apart too! * Find more in the Tim Holtz section here.